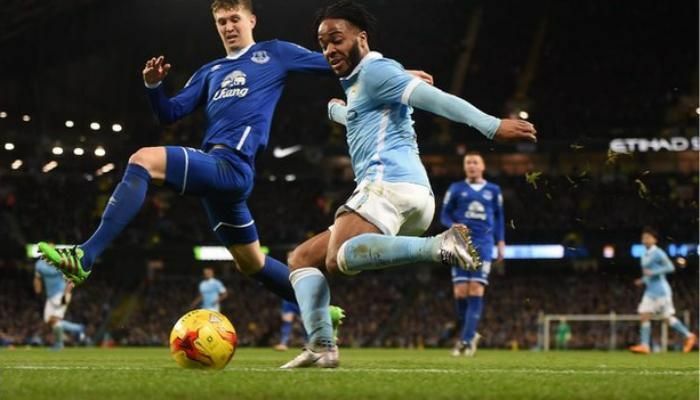 It was a match which left Everton manager Roberto Martinez crying foul, but Manchester City booked their place in the Capital One Cup final on 28 February after they thrashed Everton 3-1 (4-1 on aggregate). The talking point of the match was Manchester City midfielder Kevin De Bruyne's goal which put both teams on par (3-3). In the build up to the goal, the ball clearly appeared to cross the touchline and go out of play before Raheem Sterling could send a low cross into the box. It was Everton who started off being the more positive side, and they got their reward for it when Ross Barkley put them in the lead with a low drive more than 25 yards out. Fernandinho pulled things back for City with a goal within 10 minutes, and Kevin De Bruyne scored the controversial goal in the second half to put City level on aggregate. Sergio Aguero scored a header in the 76th minute to seal the fixture in favour of Manchester City.